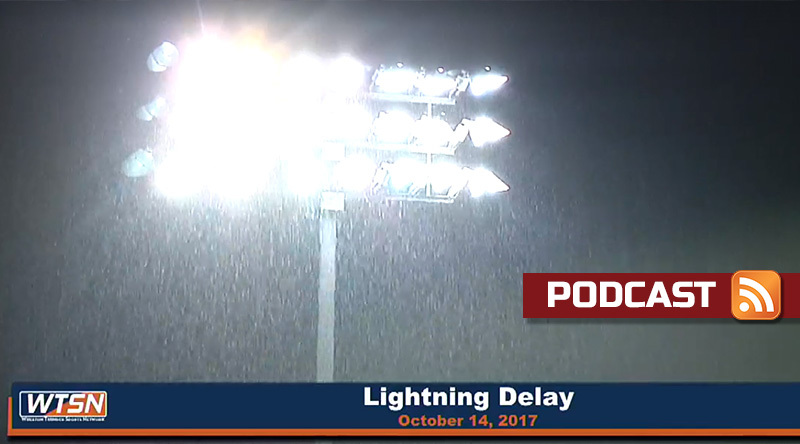 A little bit of rain (OK, a lot of rain), a little lightning, half the usual Thunder and a few unbeaten teams getting their first loss made up a good part of the news in Week 7. This was definitely a common sight, and in the case of the Wheaton-North Central game, it didn’t end on Saturday, and it’s still not over. We break down the first half of that game, plus the Oshkosh win over Platteville and look at first losses for Alfred, Wabash, Framingham State and UW-La Crosse. That plus more in this week’s podcast. 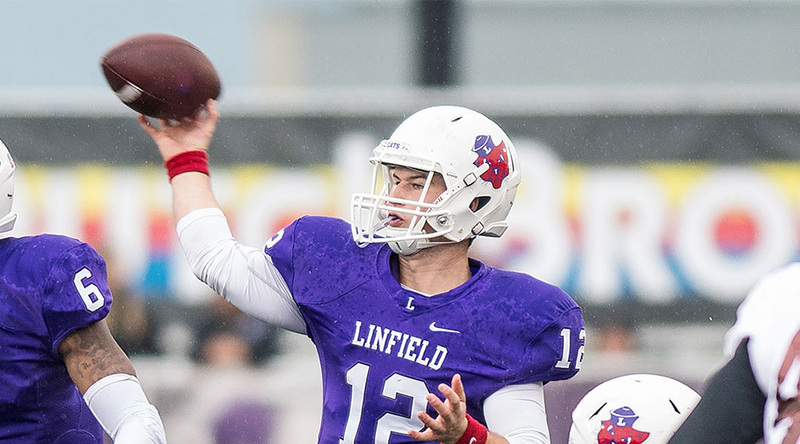 Pat and Keith hand out game balls, find the hidden highlights, the correct pronunciations (it basically doesn’t end in D-III), the interesting stats and much more in the D3football.com Around the Nation Podcast. In addition, Keith gives his take on how Albright College chose to handle its national anthem situation. We’re on the downhill slope now to Selection Sunday. Six weeks down, and five weeks left, with lots of questions to be answered. We’ll try to answer part of one-fifth of those questions here with our Quick Hits crew. Our regular crew is Keith McMillan, Ryan Tipps, Pat Coleman, Adam Turer and Frank Rossi. 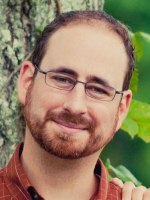 Our sixth spot goes to a guest each week, and this week’s is Dave McHugh, the host of Hoopsville over at D3hoops.com. He typically pays enough attention to football to not pick Calvin, Connecticut College or either Centenary. What’s the Week 7 game of the week? Keith’s take: No. 3 UW-Oshkosh at No. 9 UW-Platteville. With Wheaton’s struggles taking the luster off the Little Brass Bell clash, no game is even close. Ryan’s take: No. 3 UW-Oshkosh at No. 9 UW-Platteville. Since 2013, the Pioneers have narrowly missed the postseason more than once. Here’s their 2017 chance. Pat’s take: No. 3 UW-Oshkosh at No. 9 UW-Platteville. I mean, God forbid I suggest another game is worth paying attention to. Adam’s take: No. 3 UW-Oshkosh at No. 9 UW-Platteville. Here’s the Pioneers’ real chance to silence the doubters. Frank’s take: No. 25 Springfield at Merchant Marine. This is a test for the Pride in a must-win for Pool B/C playoff consideration. Dave’s take: No. 3 UW-Oshkosh at No. 9 UW-Platteville. Unfortunately, it has been awhile since these two have played as intriguing a matchup in basketball. Keith’s take: No. 19 Berry. The Vikings have had Hendrix’s number. The 5-1 Warriors will need a big game from its 194th-best defense. Ryan’s take: No. 17 Alfred. Opponent Cortland is a two-loss team and will be fighting to stay in E8 playoff discussion. Pat’s take: No. 19 Berry. From just outside the rankings, to top 20, to playing the other team with playoff experience. Adam’s take: No. 17 Alfred at Cortland. But honestly it feels more like a “Pat’s special” week, aka no upsets. Frank’s take: No. 4 North Central. After a hellacious couple of weeks, Wheaton has a chance to turn the season back around here with nothing left to lose. Dave’s take: No. 4 North Central. I am not one to think Wheaton is down and out. I suspect the Cardinals get tripped up by the Thunder, who right the ship after a few distraction-filled weeks. Keith’s take: No. 18 Frostburg State. William Paterson has just three touchdowns in five games and field the nation’s least-successful offense. Ryan’s take: No. 12 Wittenberg. Allegheny is improved, but a win should be easy, and Witt should be more worried about DePauw on the horizon. Pat’s take: No. 7 Linfield. Lewis & Clark is improved, but if the Wildcats were prepping for George Fox this week, I don’t think it’ll be an issue. Adam’s take: No. 18 Frostburg State (at William Paterson). Coaches gonna hate you for this one, Pat. 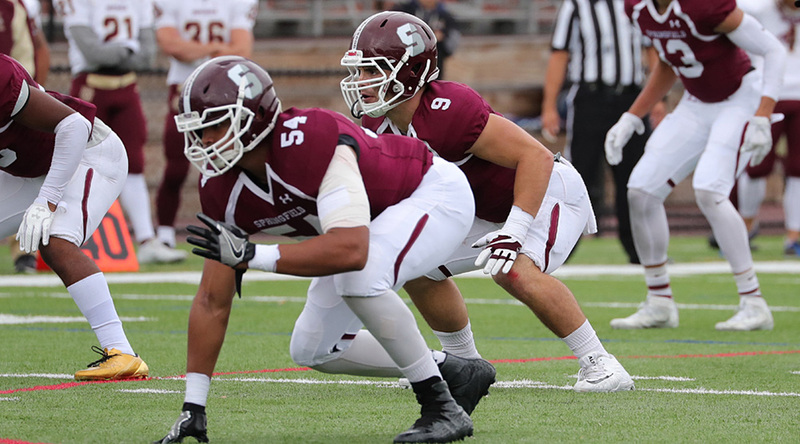 will bounce back in time for Montclair State on Oct. 21. Frank’s take: No. 14 Wesley (vs. Kean). Rowan should put up a better fight against Wesley next week. Dave’s take: I can only pick one? Ok. I’ll go with Mount Union. Nothing against Capital, but I just don’t see the Raiders being challenged. Sorry Crusaders.. Which early-season surprise team will get some reality? Keith’s take: DePauw, with a 5-0 start and lofty defensive stats game against average-at-best teams. After Witt, Wabash losses, Denison set to bust out. Ryan’s take: UW-La Crosse. Is this the easy pick with Whitewater on the other sideline? Pat’s take: Williams. Because, on the other side, there’s Middlebury, and Williams sweeping C-B-B is less impressive. Adam’s take: Ursinus. Bears will drop second straight, at Susquehanna, putting JHU back in the Centennial driver’s seat just two weeks after being upset. Frank’s take: Plymouth State. Quron Wright & Co. for Framingham State will take a huge step toward winning the MASCAC at one-loss PSU’s expense. Dave’s take: UW-La Crosse. Undefeated and probably looking at Whitewater and thinking the scary monster isn’t that scary. I think Whitewater is still very scary. Who will get their first win this weekend? Keith’s take: Kenyon. The 0-5 Lords were thwarted by a late Ohio Wesleyan score last week, and host 1-4 Hiram this week. Ryan’s take: Hamilton. Against winless Bowdoin in a conference with lots of disparity. Pat’s take: FInlandia. Utterly devoid of games which count, the Lions have a home-and-home remaining with Trinity Bible and that’s it for 2017. Adam’s take: Hamilton. The 0-4 NESCAC team faces 0-4 Bowdoin. I’m rolling with the Continentals. Frank’s take: Kenyon. With Hiram at one win, this is probably Kenyon’s best chance for a 2017 win. Dave’s take: Hamilton. I have no choice. It is my maternal family’s “school” and my grandfather was a trustee. That trumps any Maine connections I have — sorry, Bowdoin. Pick a game where the winner has the less fierce mascot. Keith’s take: Guilford. Quakers’ record is deceiving because of two FCS losses. More-fierce Generals of W&L are six points from being unbeaten, though. Ryan’s take: St. Scholastica Saints. The UMAC contender faces the Knights of Martin Luther. Pat’s take: Carnegie Mellon (vs. Geneva). Tartans over Golden Wave. Water-logged swatches of material for the win. Frank’s take: Trinity (Conn.). The Bantams over the Tufts Jumbos. Chickens may be no match for elephants in nature, but this will be a plucking win for the Bantams. Dave’s take: Otterbein (vs. Heidelberg). Nothing puts the fear in people than Cardinals playing Princes. This feels like a Medieval times or Dark Ages matchup where royalty and the church clashed.